The platform walks you through step by step during the whole process of setting up a campaign. I have used other platforms that were counter intuitive. The process is easy when setting up a campaign but when I have to do five a day for a week I then have to repeat the process 25 times which can become time consuming. I would highly recommend this platform. As stated earlier in this review I have used other platforms that are much less intuative. Vibes has some work to do but is leaps and bounds ahead of anything else I have used. We are able to make simple text campaigns for clients that show times that are effective with messaging and how interested listeners are. We also use it for major promotions when giving away tickets, the software picks winners for us and also keeps a database all while maintaining our desired parameters. I love how easy it is to use the Vibes software. It has helped us to make money by getting our campaigns sponsored. Sometimes it is hard to figure out the updates once they are pushed out. It's a great company and has worked well with us. 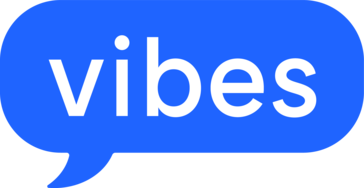 Vibes helps our company when it comes to contests. With Vibes, we are able to make money off our text to win contests, our weather text campaigns and much more. 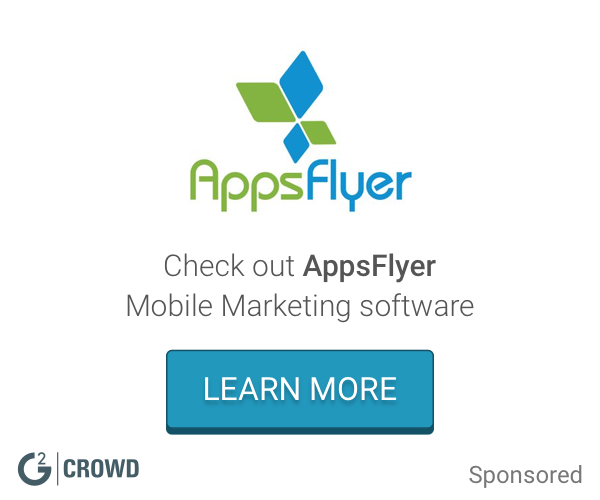 "Used vibes as a mobile couponing solution for a Ad campaign. " The tech was the best part and the easy way to drive a user to a mobile wallet. Leveraged Vibes to solve for mobile couponing. The benefit is the unique code per users that eliminates multiple redemptions and easy for the retailer. "Vibes catapult makes me vibe"
I really enjoy the ease of navigation with this software program. It makes completing task very simple. I can honestly say there isn't anything I really dislike. It's been a very easy program to get the hang of. utilize the customer service when needed! It really helps me communicate with my clients in a timely manner. Allows me to easily configure and establish business rules for my mobile marketing programs, whether it's text or push. The updates to Catapult come every two weeks, which is time-consuming. Analyzing data to improve my mobile campaigns using information provided through this software. We have grown our customer database significantly. * We monitor all Vibes reviews to prevent fraudulent reviews and keep review quality high. We do not post reviews by company employees or direct competitors. Validated reviews require the user to submit a screenshot of the product containing their user ID, in order to verify a user is an actual user of the product. Hi there! Are you looking to implement a solution like Vibes?